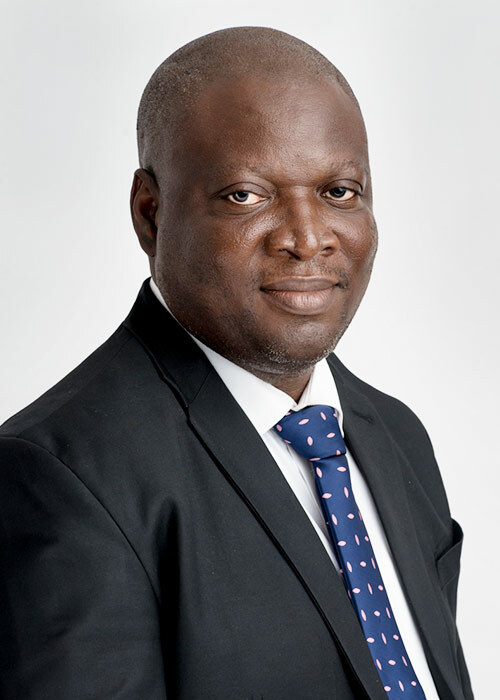 Gbenga holds a graduate degree in Civil Engineering from the Federal Polytechnic Ilaro. He obtained a Post Graduate Diploma in Civil Engineering from the Federal University of Technology, Akure. He is currently the Supply Chain, Depot Manager.